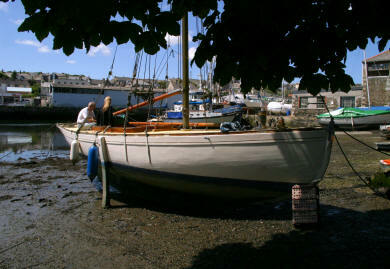 Your boat is possibly your most valuable possession, both financially and personally. At Roving Commissions we work closely with you, the owner, discussing your ideas and requirements and advising on the best approach to achieve your dream. 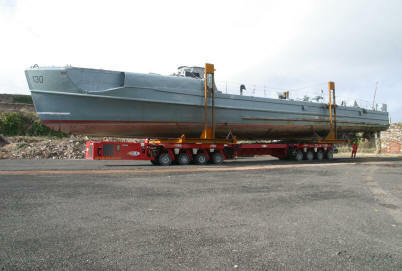 No matter if your boat is a 12ft Picaroona or 115ft of E boat, fine yacht or fishing boat, for river, sea or ocean, schooner, ketch, yawl, sloop or cutter, sail or power, carvel planked or clinker built, if a job is worth doing it is worth doing right. 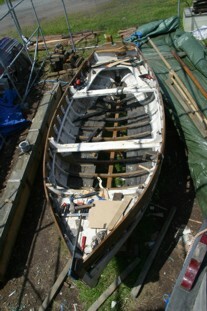 Be it a restoration, new build, part build or anything in between from replacing a plank, splining a seam or re-caulking to a fit out, a new traditional laid deck or making new spars. Roving Commissions provide skilled craftsmen and technicians from all aspects of the marine industry including shipwrights, boat builders, engineers and electricians and, using the best materials available, give you the boat to be proud of. 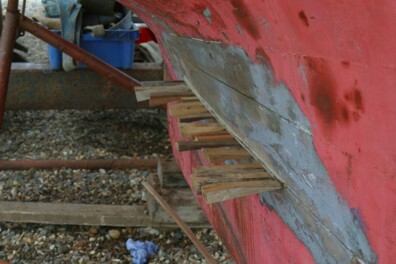 At Roving Commissions, our shipwrights take pride in doing a proper job. 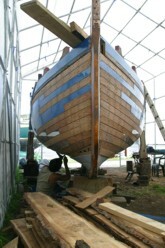 The majority of our work is concerned with wooden boats and, although we are mostly involved with traditional methods, we do not dismiss modern techniques and materials. 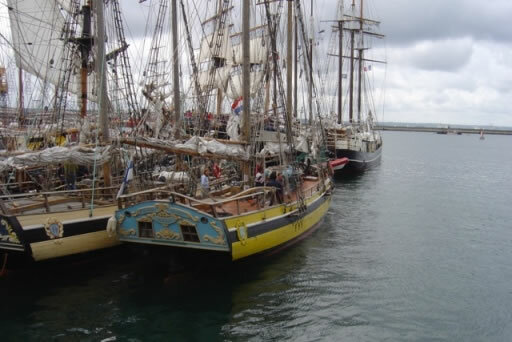 On the contrary, everything has its place and we happily match the best of new technology and techniques with the best of the old and blend them according to the boat, her intended use and environment, to provide our owners with sound and seaworthy vessels which will last a lifetime. 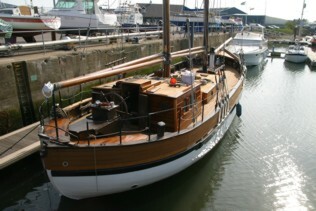 Whether you have a traditional wood dinghy, fishing boat, day boat, classic yacht or large cruising vessel, contact Roving Commissions Ltd to discuss your wooden boat project.